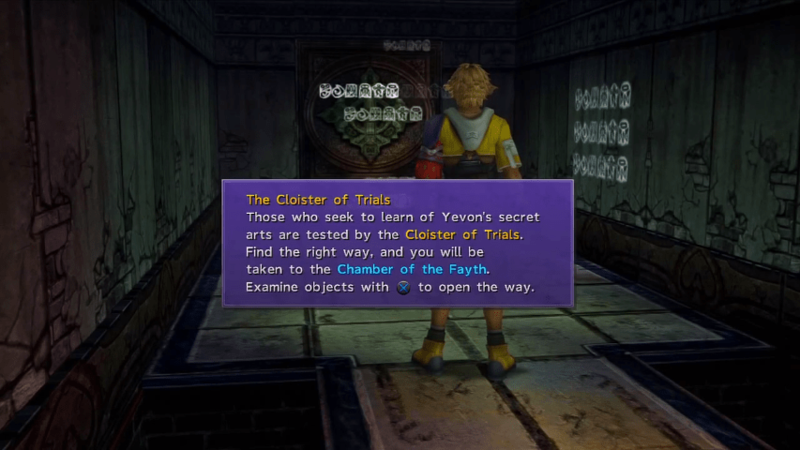 A guide on how to clear the Besaid Temple Cloister of Trials in Final Fantasy, including obtainable Aeons and treasures. The first set of trials takes places in Besaid Temple. 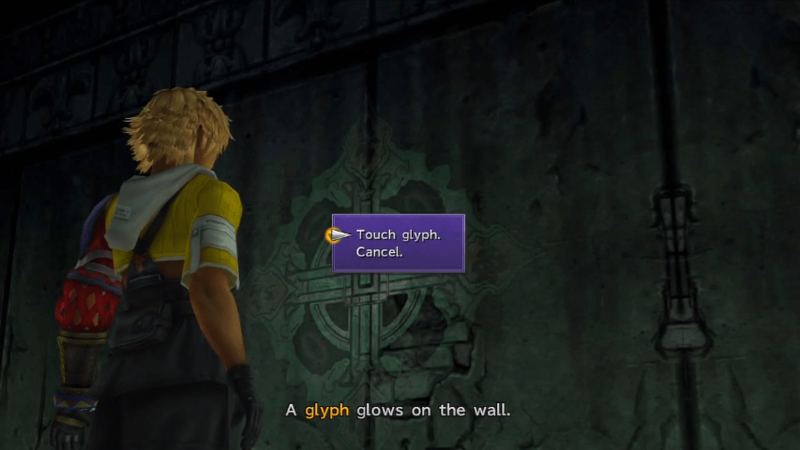 Head down the stairs and examine the symbols on the wall to obtain the Glyph Sphere. Follow the stairs and inspect the door. 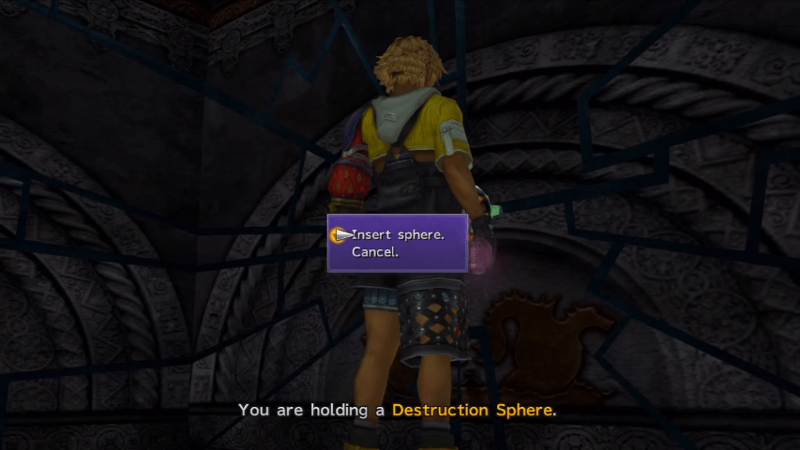 Select “insert sphere” to open it. 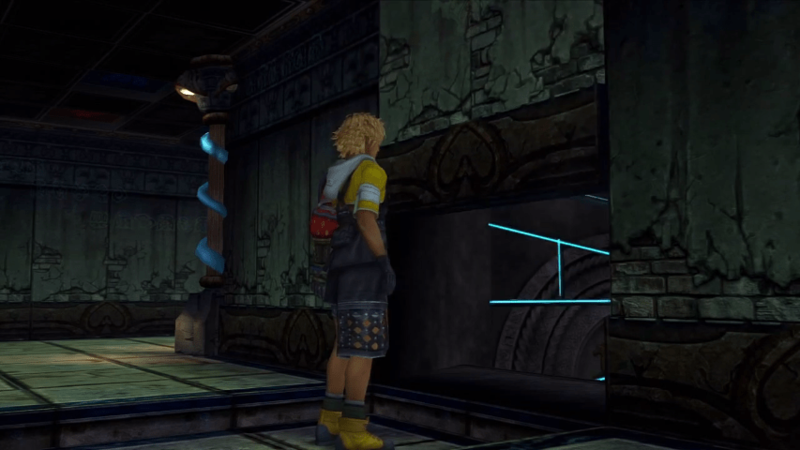 Retrieve the Glyph Sphere and follow the hallway. Put the Glyph Sphere into the first hollow on your left to expose the Destruction Sphere. Ignore this item for now. Follow the hallway to reach a pedestal. 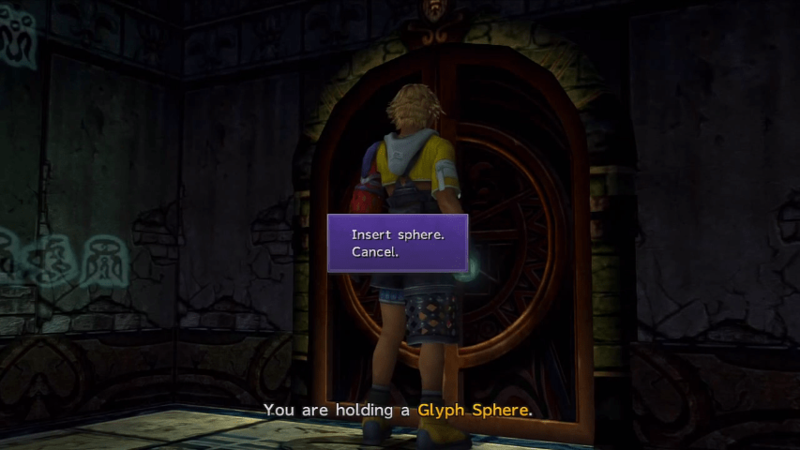 Interact with the glyphs and enter the room to get Besaid Sphere. Head to the room across from you and insert the Besaid Sphere. 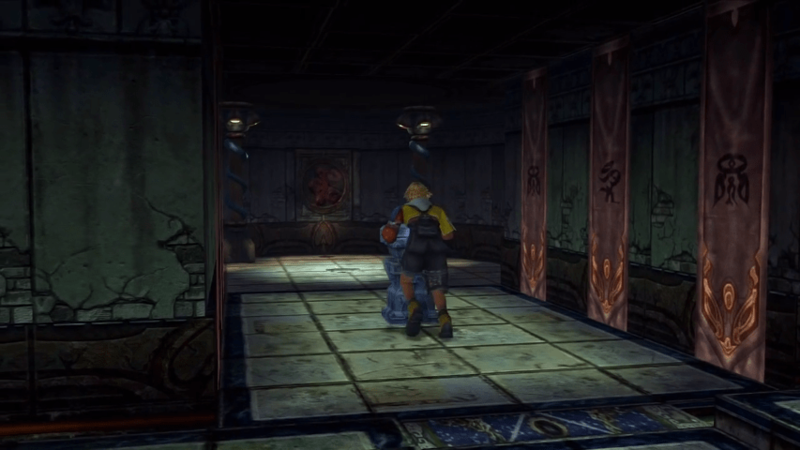 Watch the cutscene. 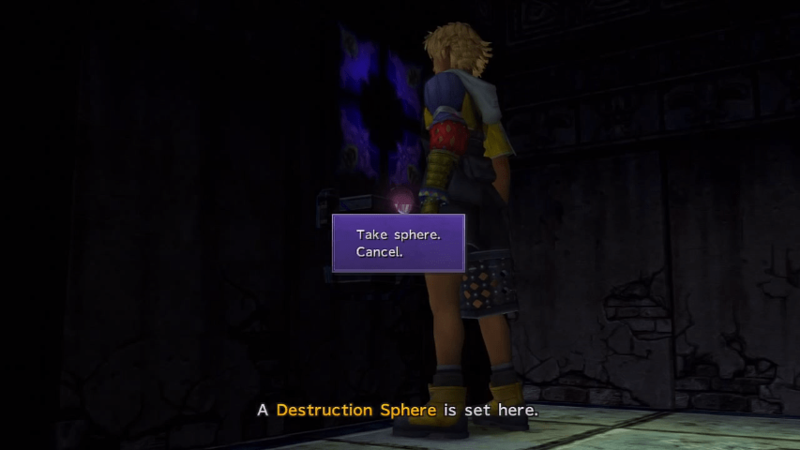 Return to the previous room to obtain the Destruction Sphere. 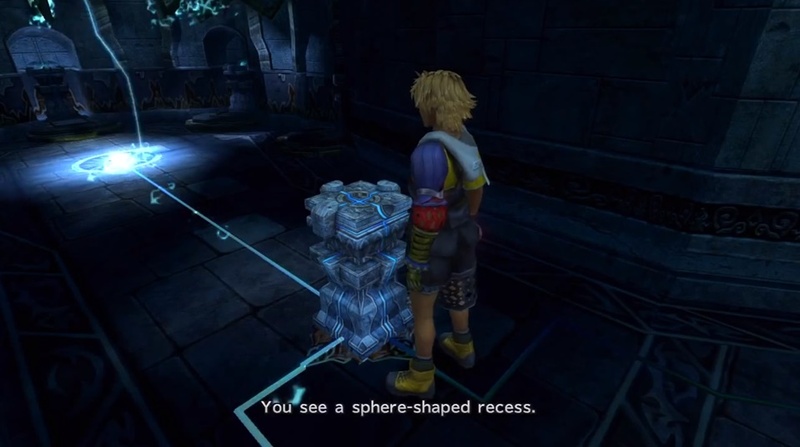 Insert the Destruction Sphere into the sphere-shaped recess where you took the Besaid Sphere to bust the wall. Open the chest for a Rod of Wisdom. Return to the pedestal and push it to the center to finish the first set of trials.